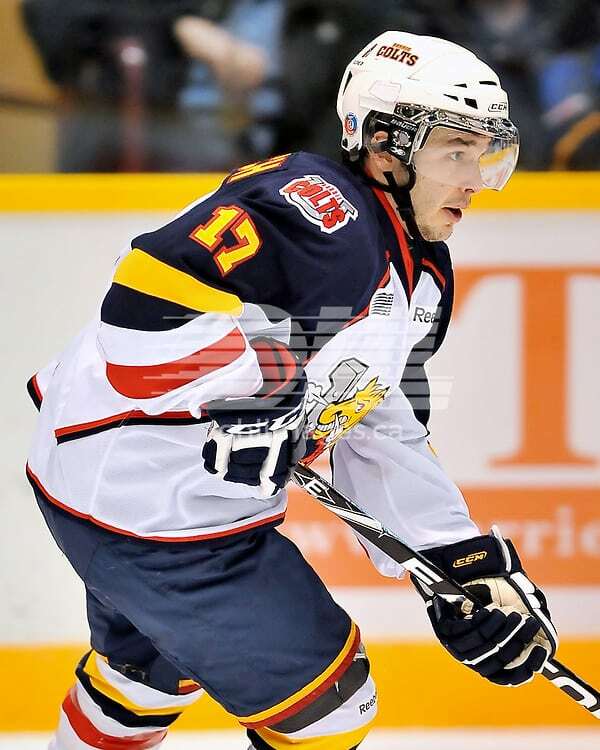 President/ Co-Owner Vital Hockey Inc.
After a dominating minor hockey career with in the GTHL with the Toronto Marlboros, Daniel was drafted 6th overall to the USHL. 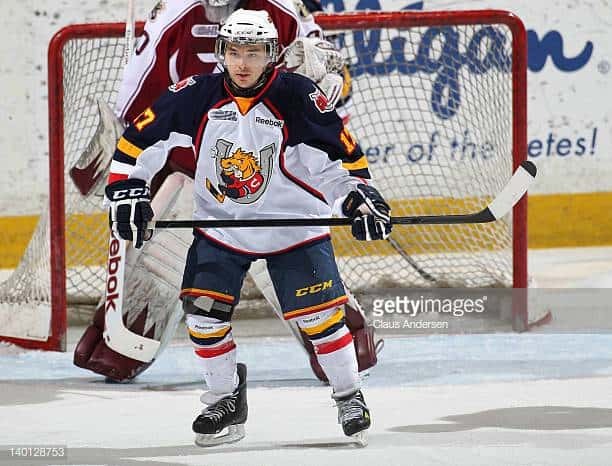 Having been offered a full scholarship to Northeastern University, Daniel decided on a career in the OHL, playing 4 years for the London Knights with teammates such as John Tavares, Nazem Kadri, John Carlson and Michael Del Zotto. 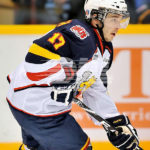 After his OHL career, Daniel attended Western University where he obtained a degree in business management and organizational studies. 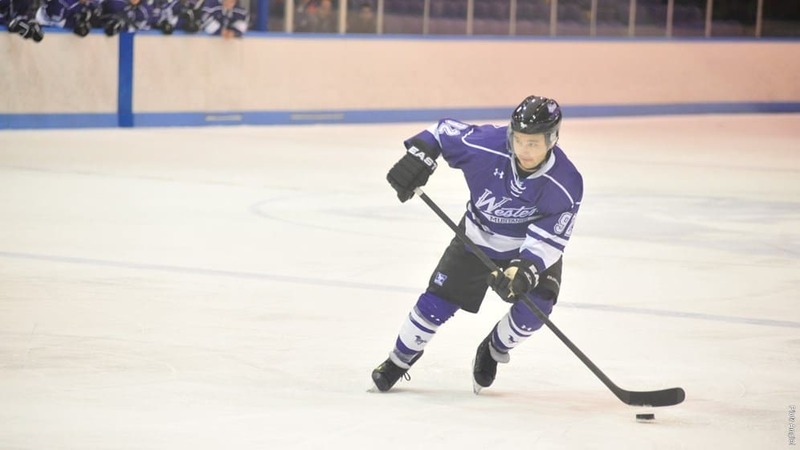 His playing time at Western saw him caturing the CIS scoring title. 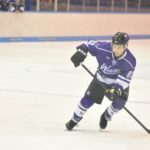 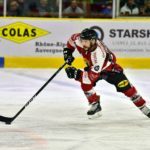 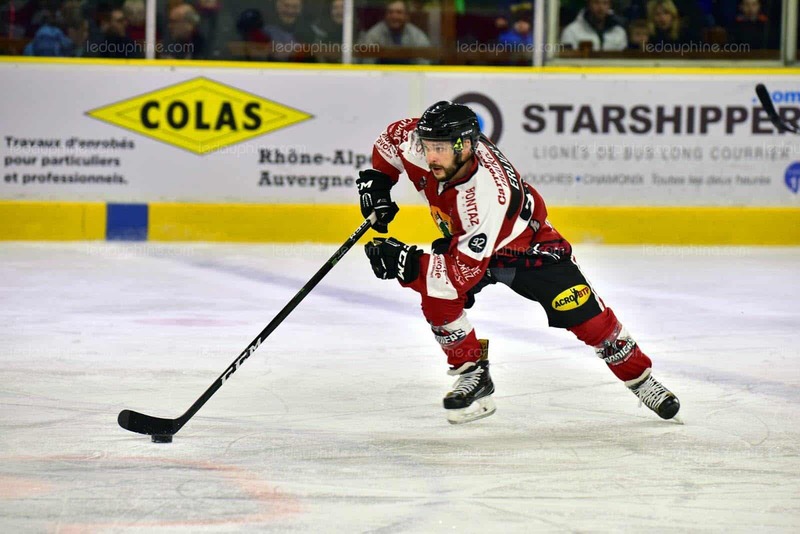 After his university career Daniel attended 2 San Jose Sharks NHL training Camps, playing in 7 exhibition games before playing pro hockey in the European leagues for Sweeden, Austria and France. 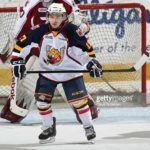 Many of Daniel’s former teammates will attest to his above average speed, footwork, puck control and play making abilities. 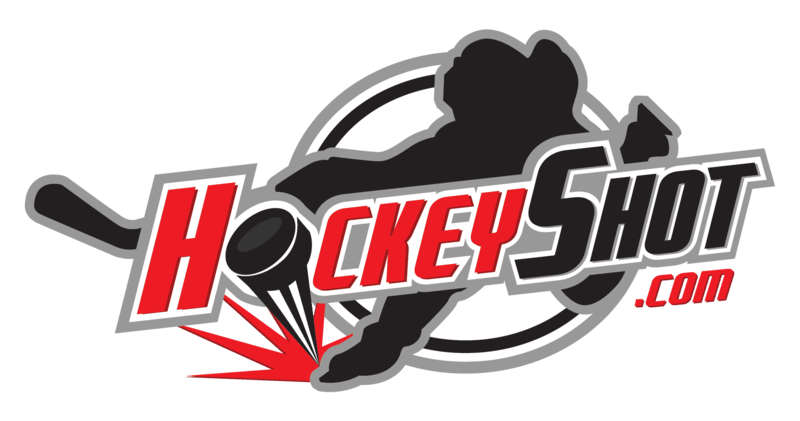 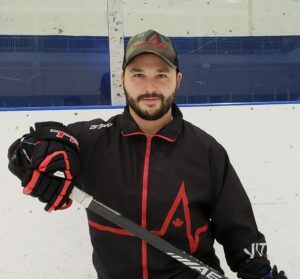 Daniel has since settled into a coaching career as both an on-ice skill development specialist, as well as behind the bench as Head coach of the 2018 gold medal Maccabi games team and various minor hockey and AAA bench positions.